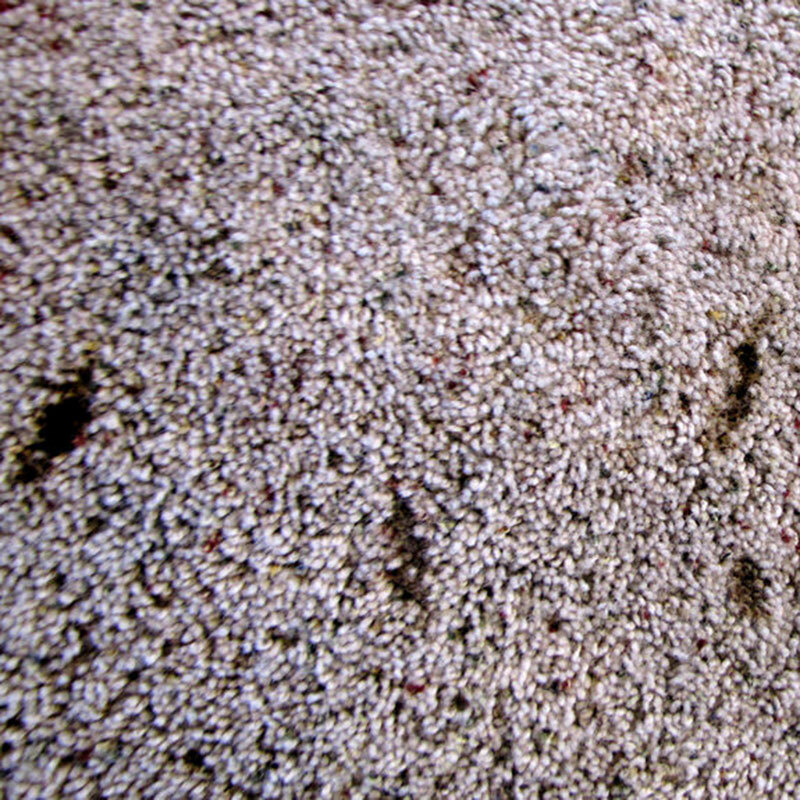 Carpet patching is the perfect solution for permanent stains, burns, ground in gum and wax or claw damage from over-excited pets. This specialty service requires pulling carpet from an inconspicuous place like a closet. But don’t worry, we won’t leave a bare patch. Instead, we will replace the patch in your closet with a small scrap of our own. Something neutral that won’t be noticed easily. 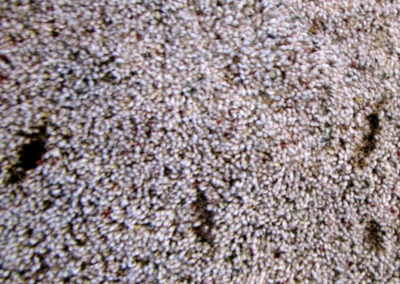 This method allows an exact match to the carpet in your home, creating a seamless patch that looks as good as new. Areas that get heavy sun exposure may have faded slightly, but trust us – a brighter patch is much less noticeable than a hole in your carpet!